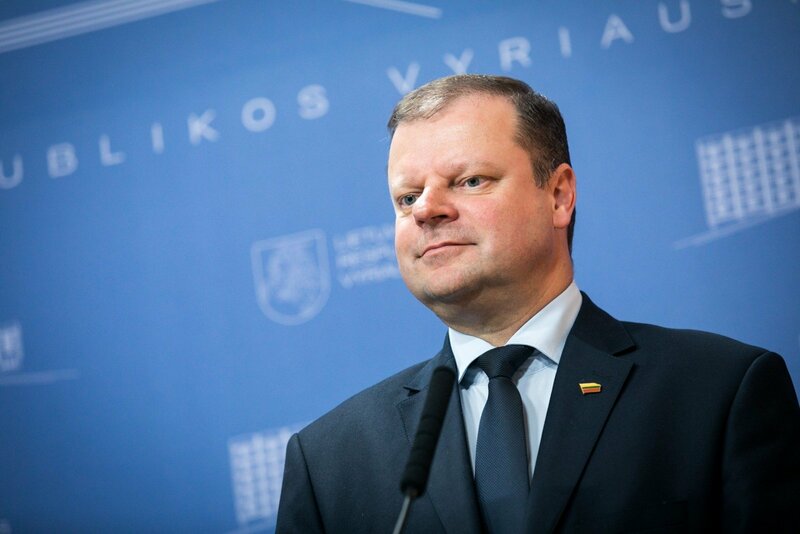 Lithuanian Prime Minister Saulius Skvernelis says that strategic state-owned enterprises will not be privatized, but adds that some problem companies could be partially privatized by listing their shares on the stock market. "As far as strategic enterprises go, this is out of the question. 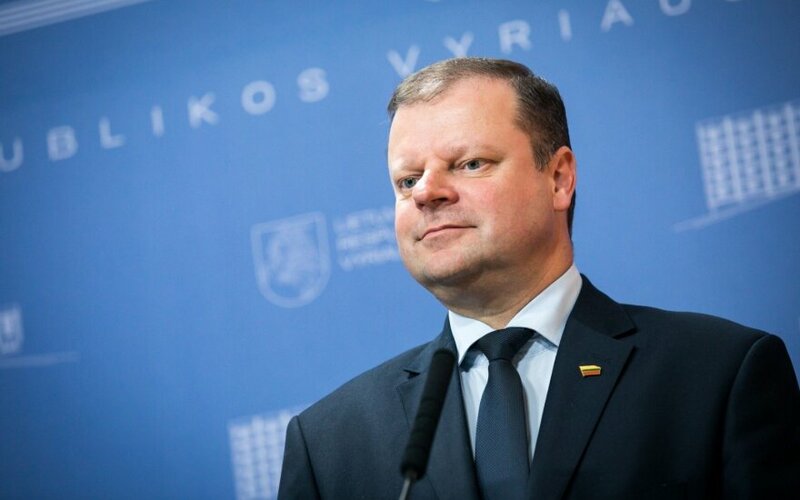 As to state-owned companies that face certain problems, offering a stake in them on the stock exchange would help them attract investment and ensure the transparency of processes," Skvernelis told reporters on Monday. "We also have companies that were established for some unclear reasons. As to their future, we may ask ourselves if we need them at all and whether we have to privatize them or simply close them down," he said. The Delfi.lt news website has reported recently that a special working group is working on proposals for privatizing some state-owned companies. Reportedly, there are plans to sell a third of shares in Lietuvos Energija (Lithuanian Energy), Lietuvos Geležinkeliai (Lithuanian Railways) and Lietuvos Paštas (Lithuanian Post), but no final decisions have been made yet. "The information in the media possibly reflected some of the working group's proposals, but it is only the opinion of its members at this stage," the Economy Ministry told BNS. "All of the working group's proposals and opinions will be discussed with relevant bodies and will have to be approved or rejected by the Cabinet, and in some cases, if this requires amending laws, by the Seimas," it said. Enterprises of strategic importance to national security include Lietuvos Geležinkeliai, Lietuvos Energija, Lietuvos Radijo ir Televizijos Centras (Lithuanian Radio and Television Center), the power transmission system operator Litgrid, the electricity and natural gas distribution company Energijos Skirstymo Operatorius and the energy terminals operator Klaipėdos Nafta.